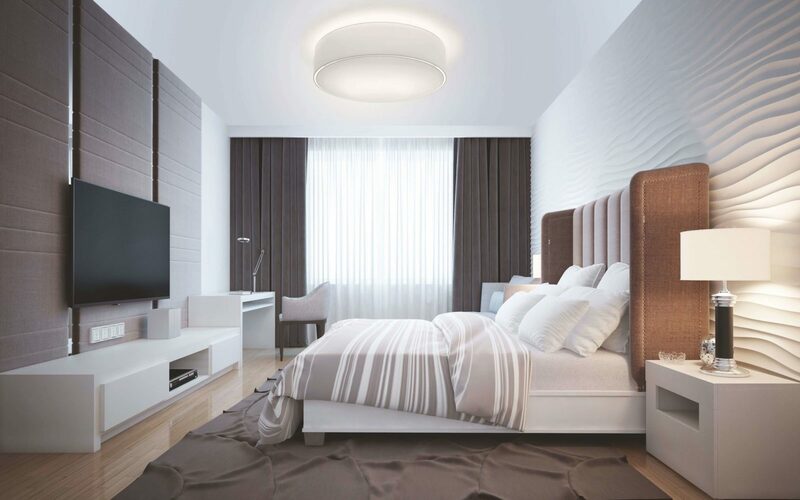 Multiroom sound system and smart lighting combined. 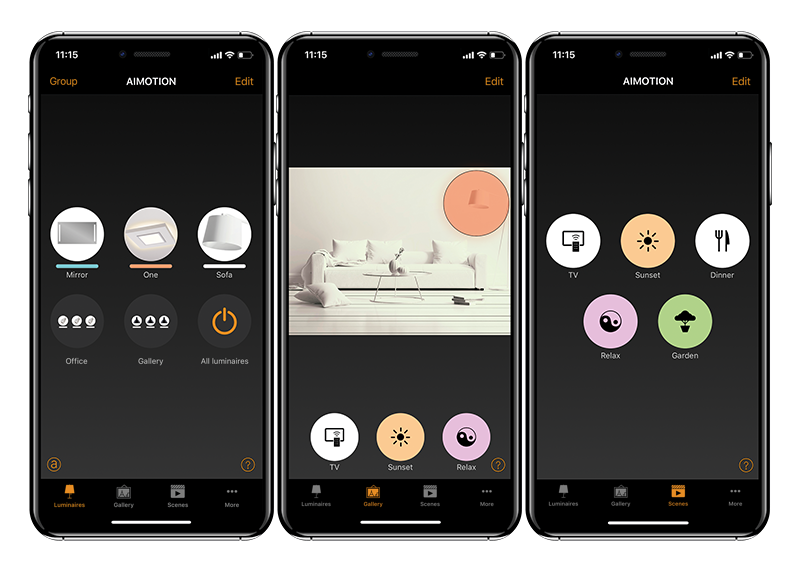 The ingenious multiroom function of the AIMOTION Systems connects all your rooms wirelessly. 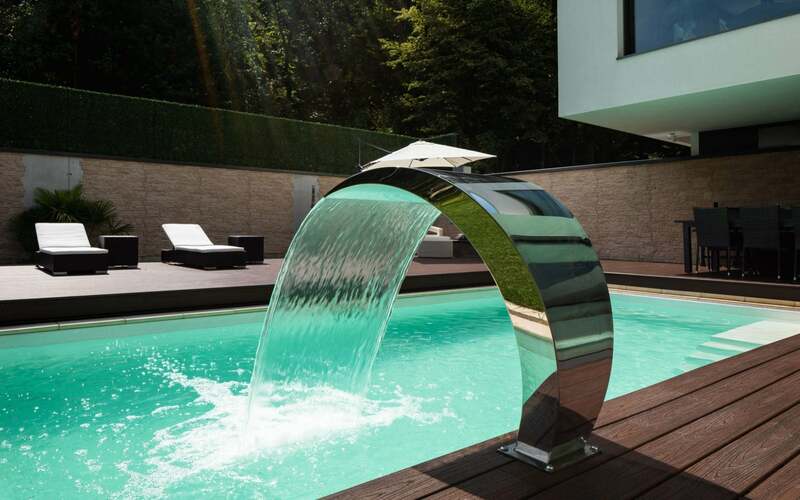 Its unique sound spreads out comfortably in every room and creates a unique feeling of space. Artfully crafted like a piece of jewellery and with unique features, the One contributes significantly to living comfort. 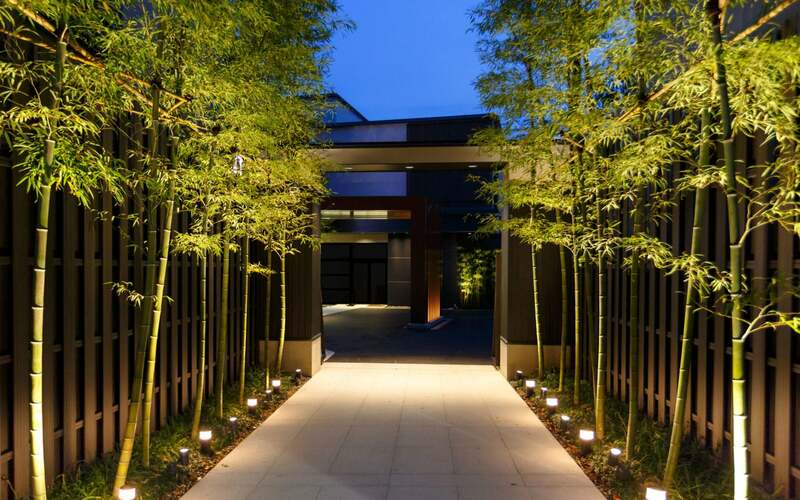 Immerse your home in landscapes of light and sound. 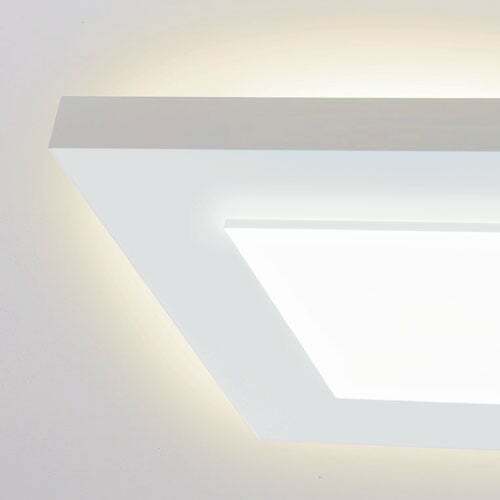 The direct light is available in the colours warm white, neutral white or cool white, as well as white with adjustable colour temperature. 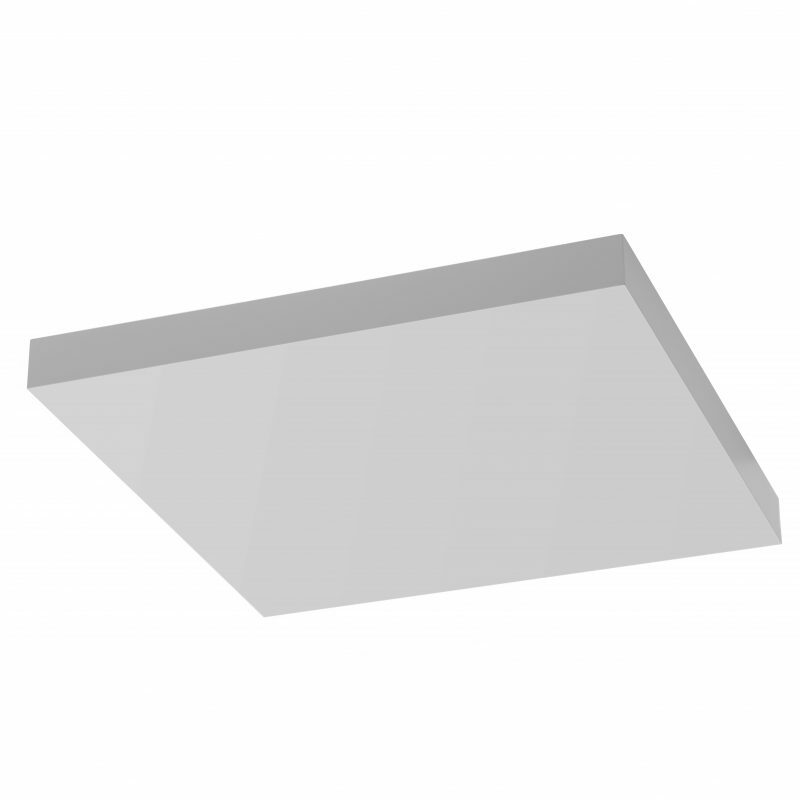 The indirect light is available in warm white or multi-coloured. For crystal-clear high notes, four tweeters have been integrated. 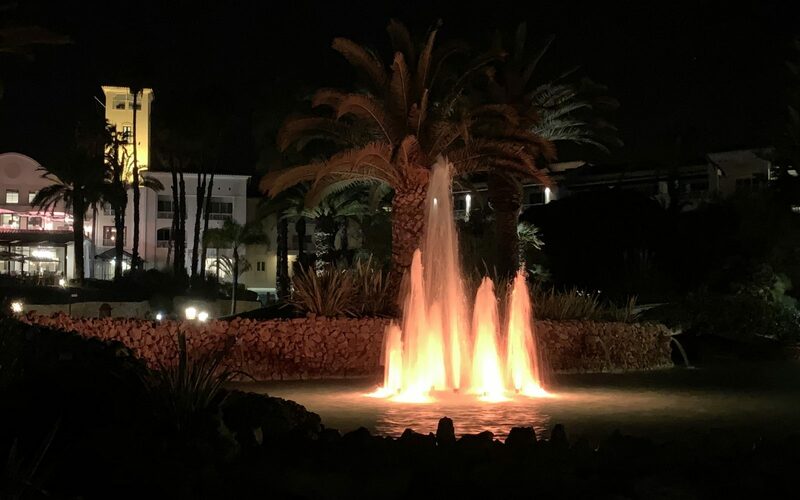 The stereo effects are not concentrated on a single point — the stereo sound is spread evenly over the entire acoustic range. 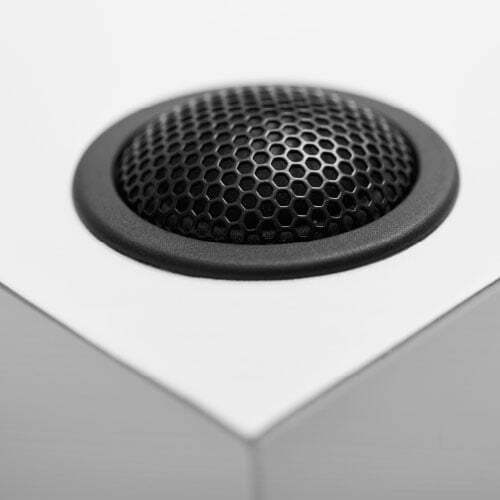 Enjoy top-quality, realistic, room-filling sound everywhere. 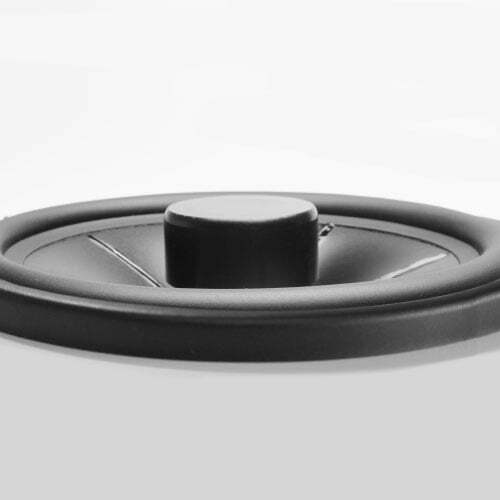 The subwoofer provides powerful bass tones and well-balanced sound everywhere in the room. The special listening experience is created through the sound waves being reflected back from the ceiling and walls and other surfaces. No complicated cabling or circuitry are necessary for installing the AIMOTION system. 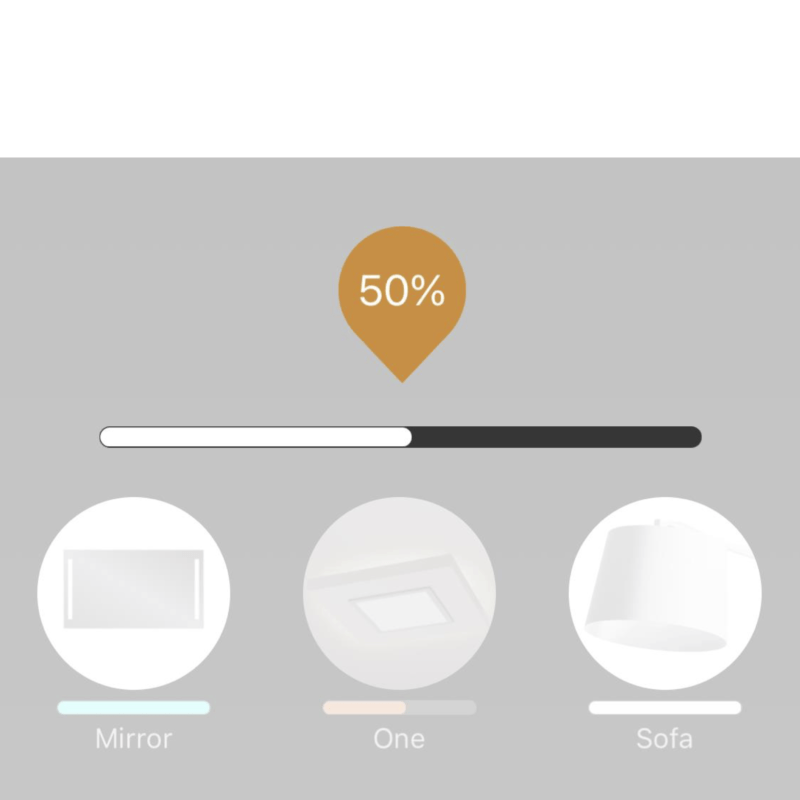 Simply connect your AIMOTION to an electrical connection, download the app and start. 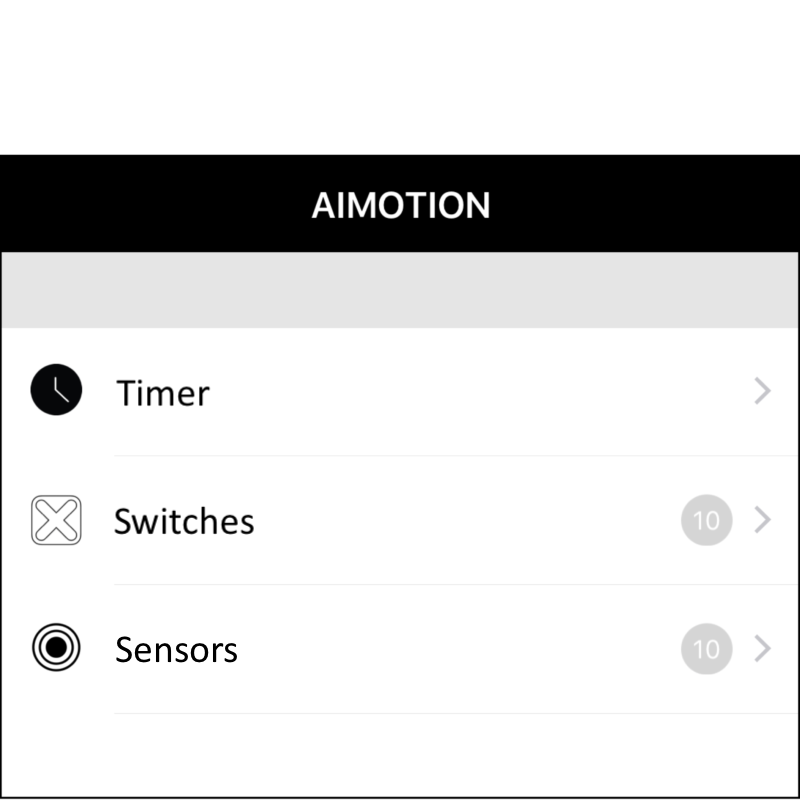 Different possibilities to control AIMOTION via app / remote control / motion detector / switch. It’s that easy to control your music in multiple rooms. 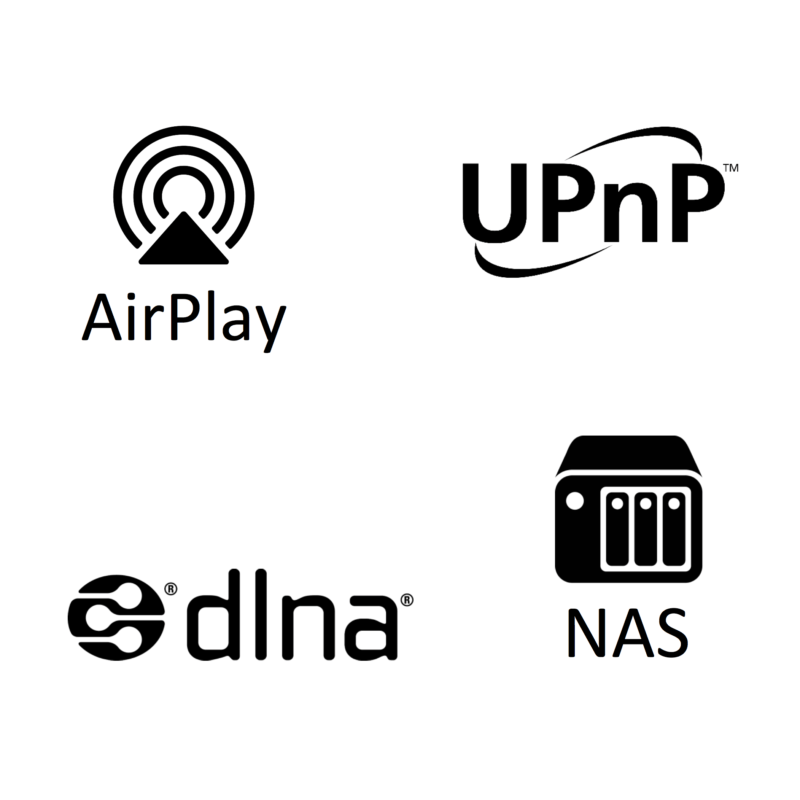 With AIMOTION you are well equipped – play music from your smartphone / tablet / network storage / PC. 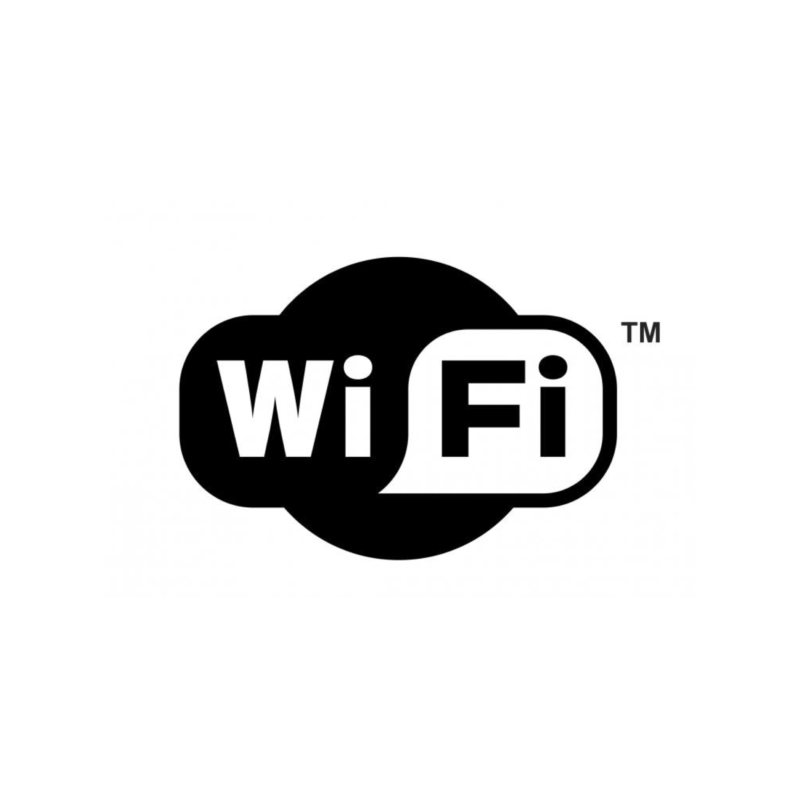 AIMOTION transmits the music lossless via WiFi. 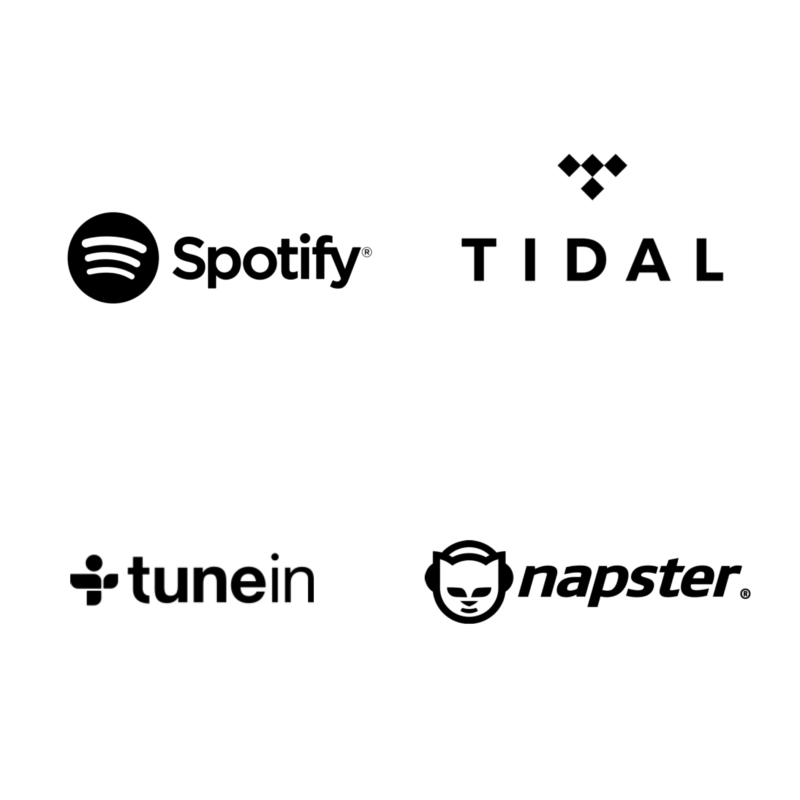 All AIMOTION systems stream the music of the online services directly and are therefore independent of the smartphone. 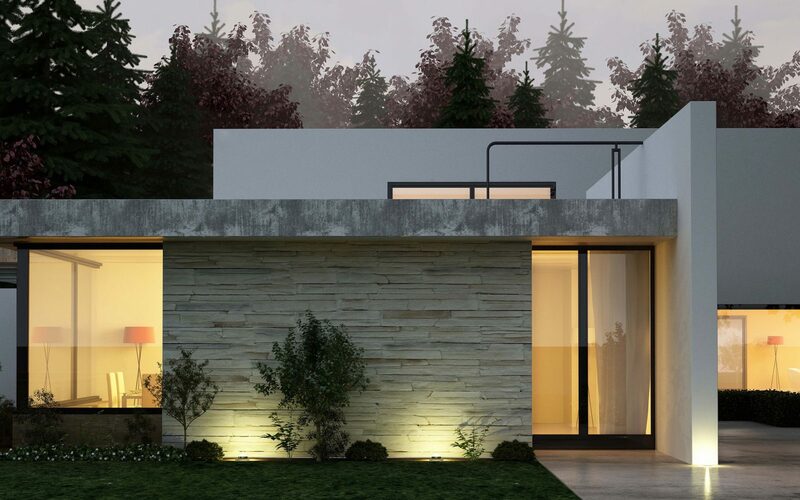 Design your individual light with the Casambi app. 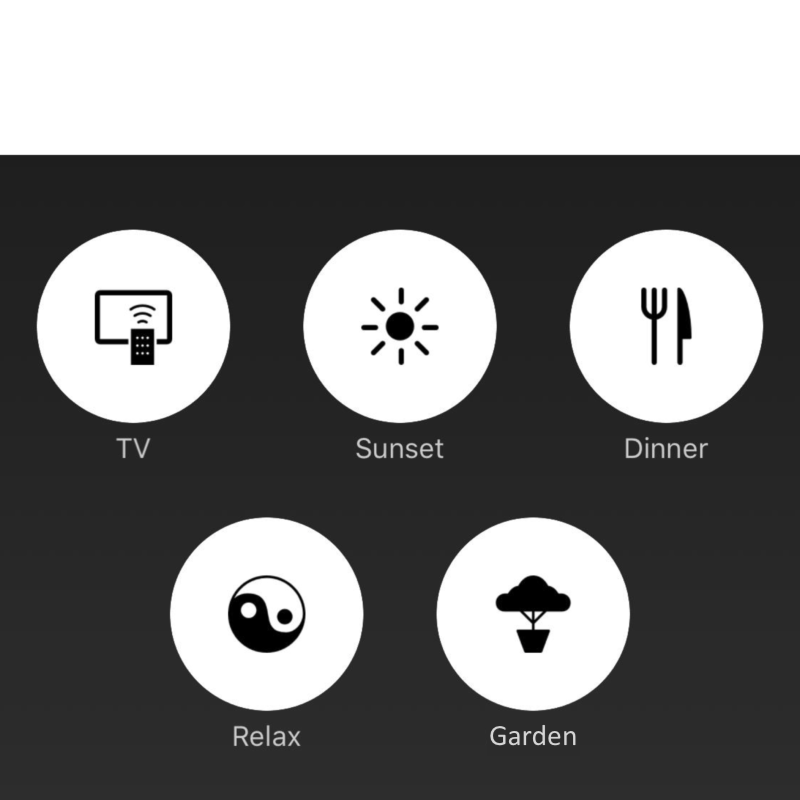 Control and switch your light scenes via smartphone or light switch. 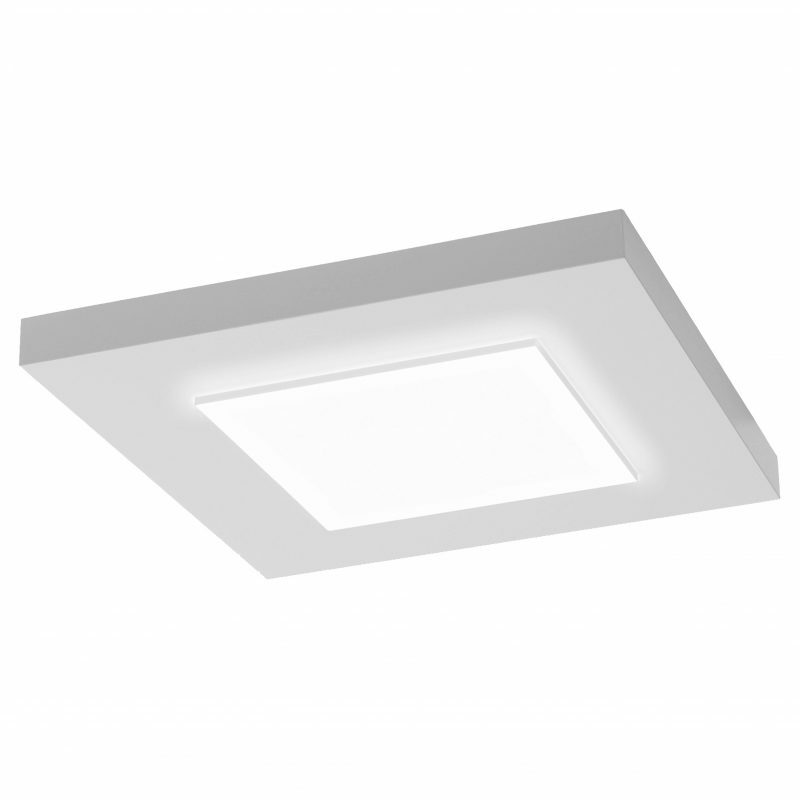 Infinitely variable brightness control, switching of one or more luminaires and devices. Create scenarios and retrieve or automate them as needed. 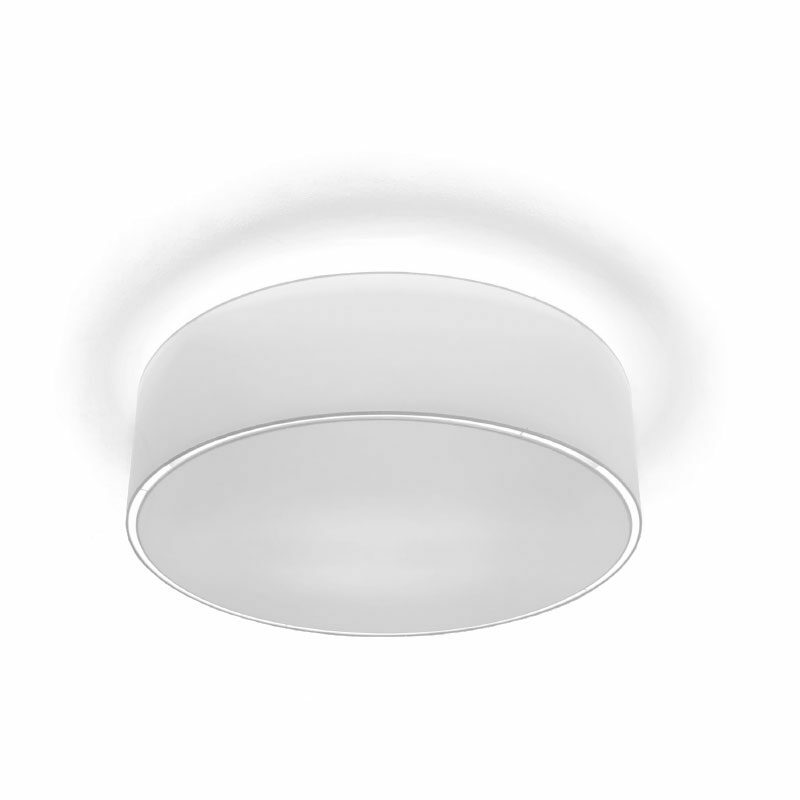 Stage atmosphere with the push of a button, motion detector or synchronised to sunrise and sunset times. © AIMOTION UG (haftungsbeschränkt) 2018, all rights reserved.